We are proud to present our first major showcase at Privi. In collaboration with Detour Asia, we bring you a full night of wonderful music starting off with a live showcase by Najwa Mahiaddin, CEE, Reesh 9000, FOOK,& Santoerna. The second half of the night will feature DJ sets by JonnyVicious, Obadius, RIMKA, LZZY, Niall F & Hijack. This party is INVITE ONLY as there is limited space, please either RSVP be emailing music@driftdining.com. 15 musicians from 11 countries find themselves on a tropical jungle resort in Malaysia. They went on an inter-cultural journey, made friends, beats and harmonies for 10 days. 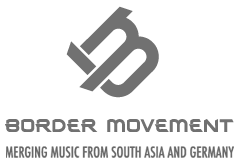 This project and was produced by Detour Asia and Border Movement. Inspired by The Dusun. Made possible by the nurturing support of Goethe-Institut Southeast Asia, Australia & New Zealand. 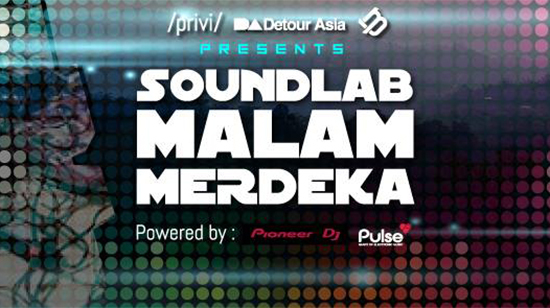 SoundLab is a workshop on analog-digital music production bringing together artists from South Asia, Southeast Asia, Australia, New Zealand and Germany.